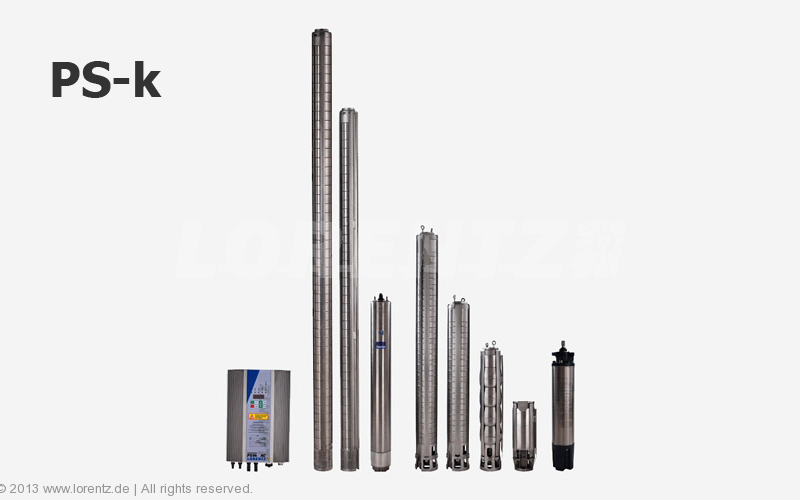 The LORENTZ PS range of helical rotor solar pumps comprises high quality products, designed especially for providing drinking water to the communities, water supply for animal farms and small irrigation systems. The helical rotor pump is simple, efficient and trust-worthy, able to pump water even with a very low level of solar energy, from a depth of up to 450m. 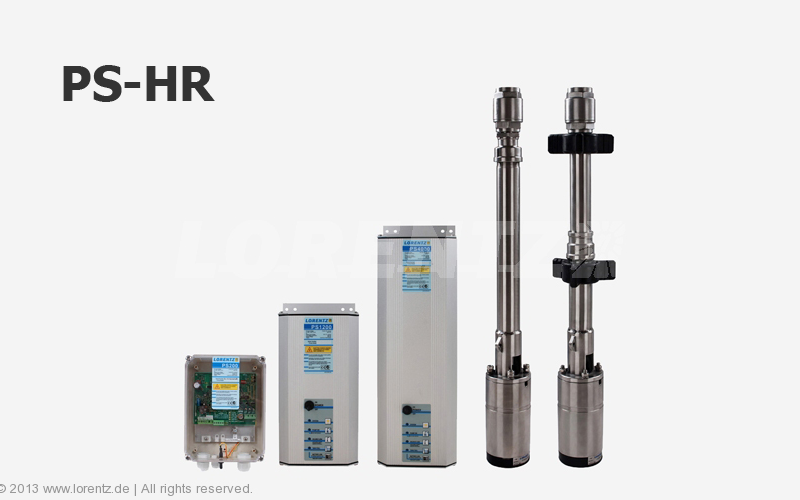 The LORENTZ PS range of centrifugal pumps comprises high quality solar pumps, designed for providing drinking water, water supply for animal farms and diverse irrigation systems. 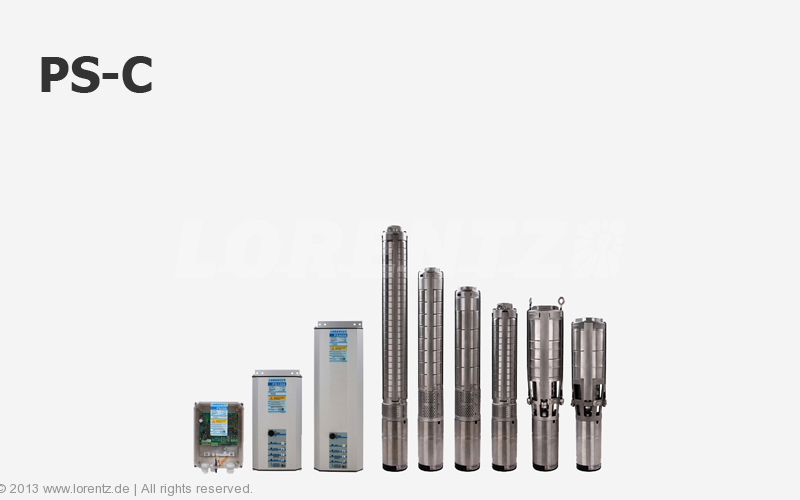 The Lorentz PS centrifugal pumps with electrical adjustment have been especially designed to pump large volumes of water, efficiently using solar energy. These high efficieny pumps can reach water flows of 79 m3/hour.